If you’re thinking of going freelance, you may be a little worried about how to make it work. Will you have the self-control, will it earn you enough money to live from, and will it be difficult to make it as successful as you want it to be? However, there are many ways to ensure that it all goes to plan, and that you’ll be earning as much as you can from going solo, so follow these simple tips if you’re looking for freelance success! The worst thing that you can do as a hopeful freelancer is to leave your job without making sure that you can rely upon your freelance work for a good income. Running your own business is undoubtedly difficult to begin with, and you’ll need some time to get the ball rolling. Make sure that you have a good basis for success before you quit your day job, and try out your freelancing on the weekends so that you can assess how well you’ll actually do. When you’re working in an office, you underestimate just how much you’re motivated by the fact that you’re being watched by others, and your boss is always lingering in the background. However, when you go freelance, you’ll be your own boss, and you have to be a pretty strict and terrifying one if you want to be successful. No sitting around in your pyjamas all day, and no leaving things until the last minute; this is a productive zone! Don’t presume that just because you’re working for yourself, you’ll be able to manage all of your business-related financial responsibilities. You’ll have to sort out tax, invoices, and a whole host of other things, so look out for the available financial services for freelancers or companies, as many accountants will cater for whatever it is that you’re doing. Save yourself some time, and get somebody else to sort your finances! 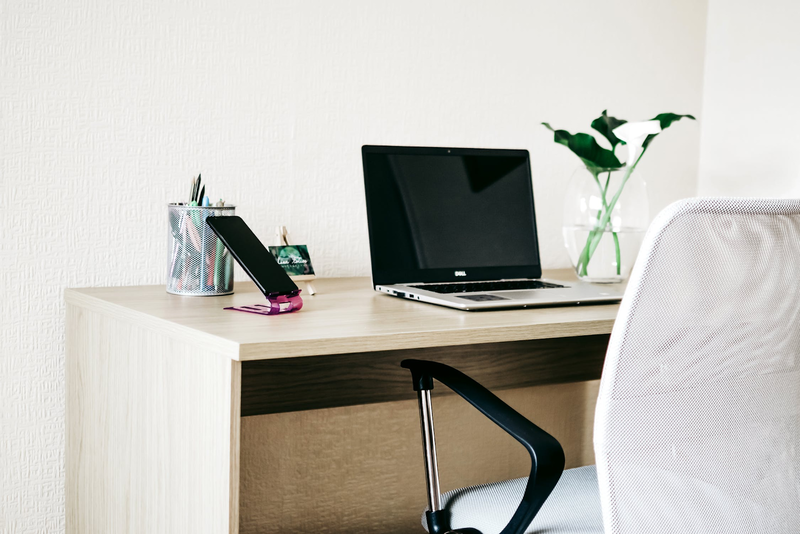 It has been proven that your environment is closely linked to your productivity levels, whether you’re in an office or working from home. If your space is compact and the colours are dark, you may want to change it up a little, let the light in, and create a brighter and more positive environment. You can also change things up by working in other locations, such as coffee shops and libraries, instead of just sticking to your dining room table, so give it a try! So, there are many ways to make your freelancing job successful, from making sure that you don’t quit your 9 to 5 until you’re ready, to being strict with yourself when it comes to doing your work. You can also get in touch with an accountant so that your finances are managed well, and you can change up your environment to make sure that you’re as productive (and positive) as possible. Good luck, and happy freelancing! Is Your Next Business Project Looming?